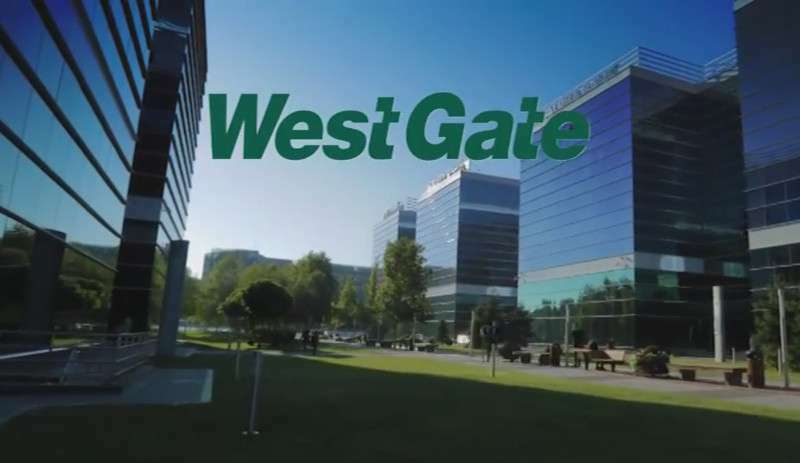 West Gate Studios, the first private campus in RomaniaLocated in West Gate Business Park District, the campus is the home to more than 1,800 students and young professionals. 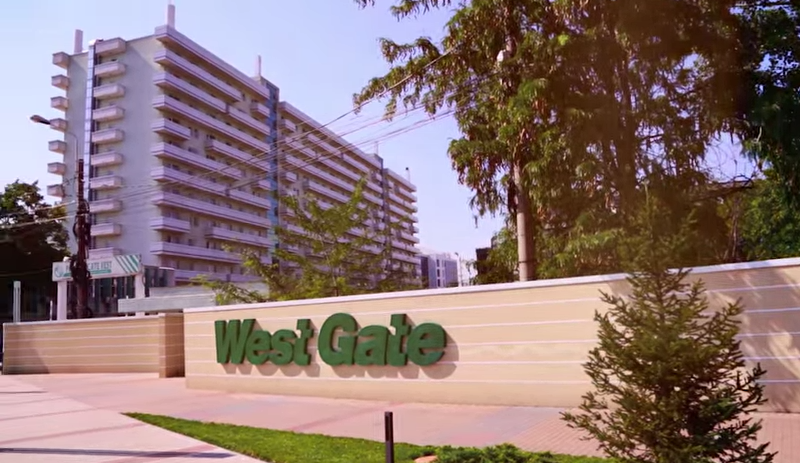 West Gate Business District, developed by Genesis DevelopmentWest Gate Business District, developed by Genesis Development, is the only heliport accessible business park in Bucharest. 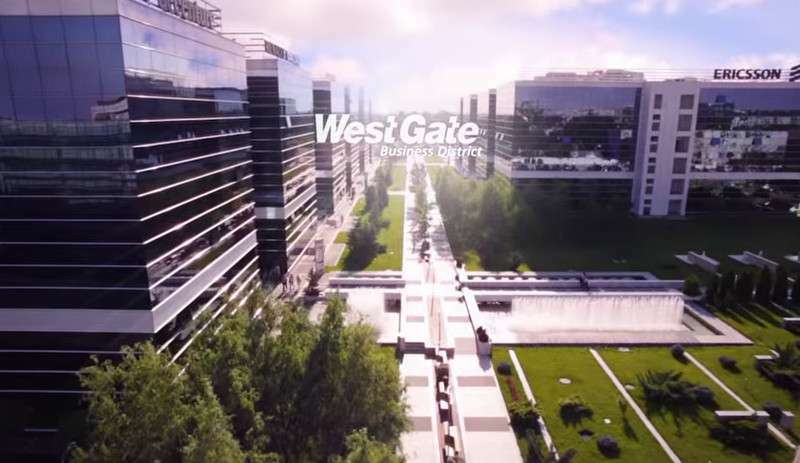 West Gate Business DistrictWest Gate Business District, located in the West side of Bucharest, it houses some of the most important international companies present in Romania.